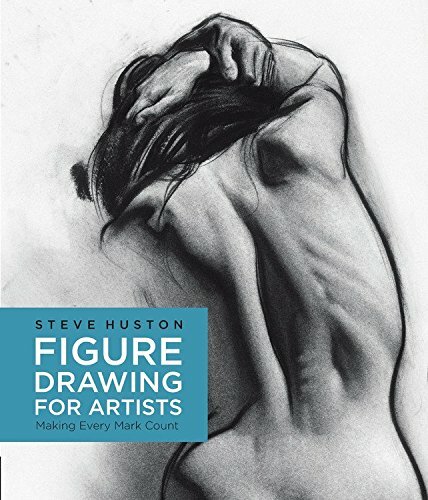 Steve Huston is an accomplished artist and instructor from Alaska who focuses on life drawing and anatomy. Figure Drawing for Artists is a summary of tips to make your figure drawings more gestural and lively. The book works well as a complement to other figure drawing books that teaches you how to draw all parts of the body. This book discusses the more subtle points, such as structure, your point of view and lighting. The explanations are clear and simple to understand. Each chapter ends with a short exercise that involves looking and analysing at an Old Masters' work. Steve Huston's style follows the Old Masters so many of the his personal artworks shown as examples follow that style. However, the book doesn't actually talk or show you the specific techniques that go towards rendering that style. So you'll probably need another book for that. If you like this book, I also recommend Anatomy of Style and Force: Dynamic Life Drawing for Animators.